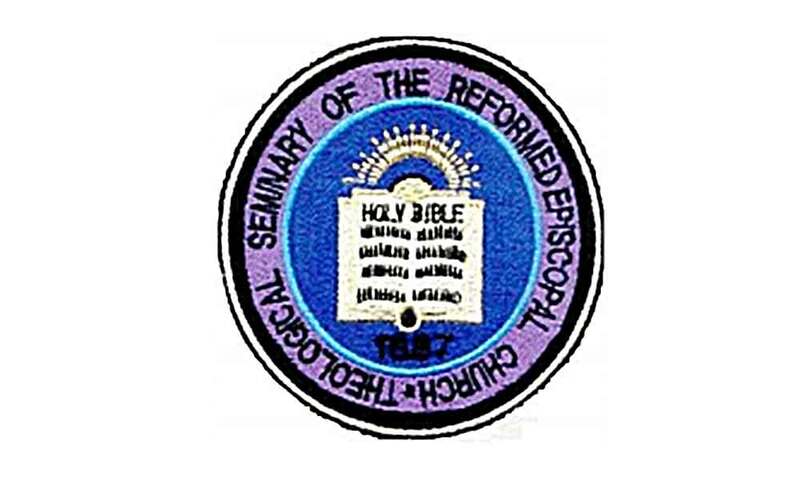 Founded by the Reformed Episcopal Church in 1887, the Reformed Episcopal Seminary educates and trains Christians for lay and ordained ministries in the church of Jesus Christ. They have a strong commitment to the inerrancy of God’s Word, adherence to reformed theology and evangelical beliefs, worship and polity in the Anglican tradition, and an emphasis on pastoral ministry training. © 2015 Bishop Cummins Reformed Episcopal Church.